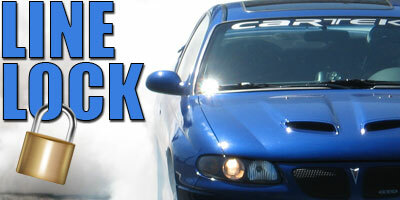 Located in Garwood NJ, Cartek Racing was started in 1997 by Julio Hormilla. An electronic engineer by trade who has worked with some of the world's top engineering companies and has been in love with the idea of high performance since he was a child. 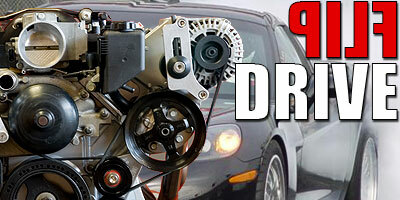 Utilizing the latest technologies, extracting every ounce of performance is his goal. When you succeed, we succeed. As our valued customer, you are the beginning and the end of everything we do. We understand your needs and exceed your expectations. Our staff makes a personal commitment to you to deliver the best experience in the industry through consistency in our daily work and interactions with you, the customer.